Before we go high-fiving each other about unemployment falling, we should consider the reasons for it falling, which aren't quite so high-five-worthy. Unemployment fell to 6.7 percent in December from 7 percent in November, the Bureau of Labor Statistics reported on Friday. Unemployment has plunged from 7.5 percent in June and is way down from a high of 9.9 percent in 2010. All of which is good news. 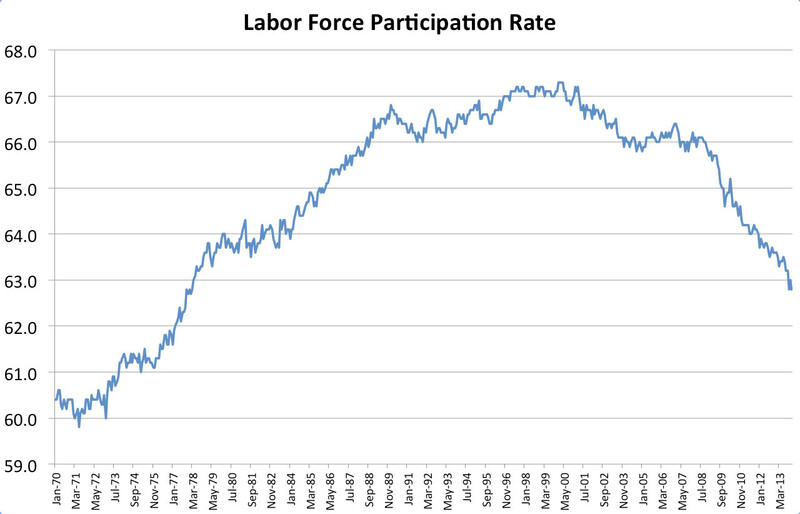 But: One reason for the big drop in unemployment in December was that many, many people dropped out of the labor force -- 347,000, to be exact. They stopped looking for work, which made them no longer "unemployed" in the eyes of the Bureau of Labor Statistics. 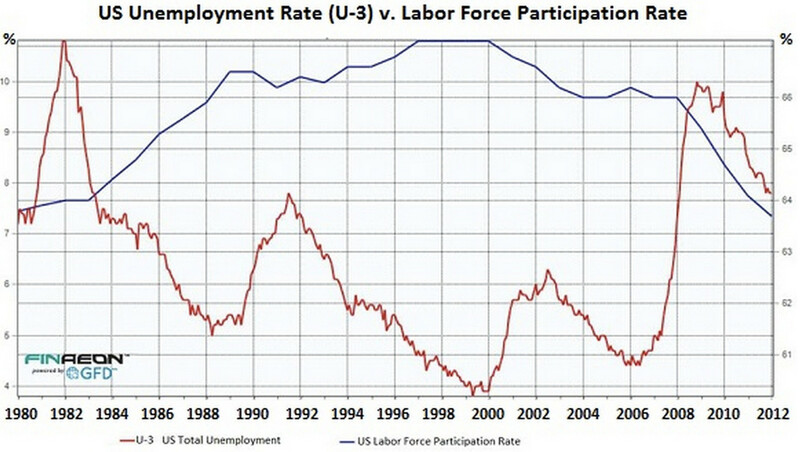 Richter suggests that the shrinking labor force is the main factor pulling unemployment lower. I don't think that's entirely true -- there has been some job growth to help out. 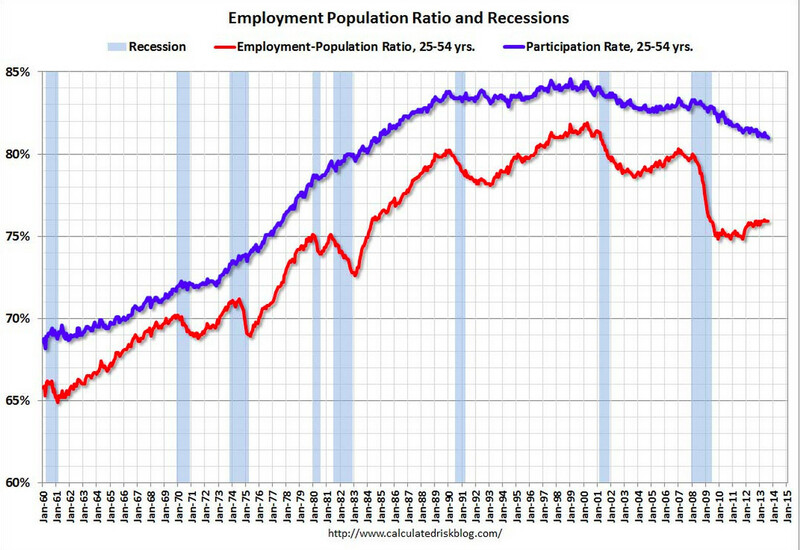 But clearly the falling unemployment rate doesn't tell the full truth about the economy. Even Ben Bernanke has admitted as much. That's one reason the Federal Reserve won't cut interest rates any time soon after unemployment hits the Fed's target of 6.5 percent -- a target that could be reached as soon as next month, at the rate we're going.